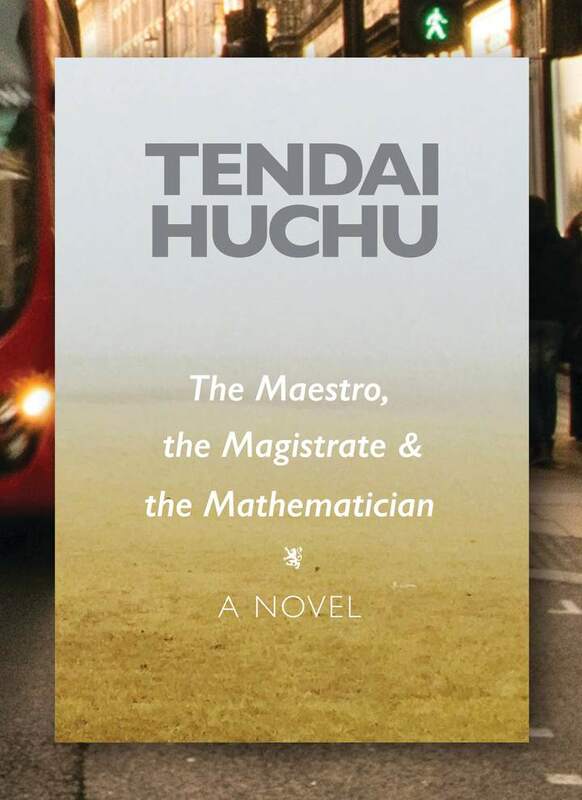 The Maestro, the Magistrate & the Mathematician follows three Zimbabwean expatriates in Edinburgh as they struggle to find places for themselves in Scotland. Shying from neither the political nor the personal, Huchu creates a humorous but increasingly somber picture of love, loss, belonging, and politics in the Zimbabwean diaspora. 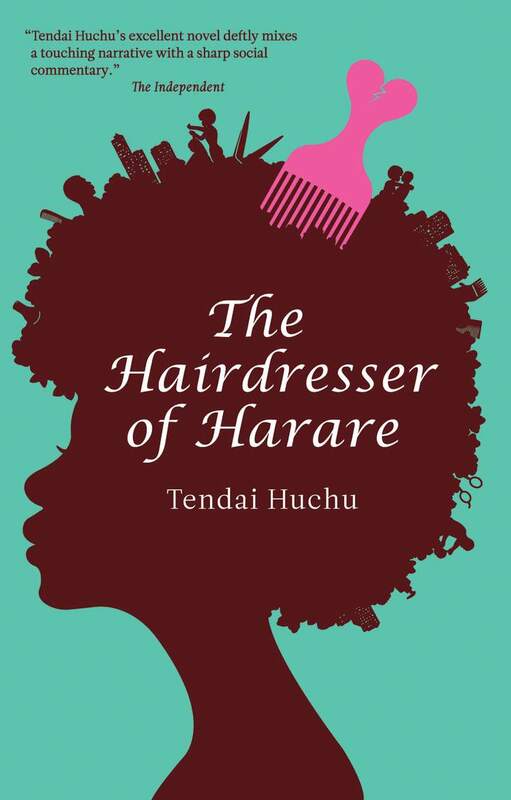 Set in contemporary Zimbabwe, Caine Prize finalist Tendai Huchu’s comedic and devastating novel of manners and sexual mores chronicles the rise and fall of an unconventional friendship between a single mother and a rival male hairdresser, with brutal consequences for both.  Little Sparrow is the first complete biography in any language of Sophia Kovalevsky, the nineteenth-century Russian mathematical genius, champion of equal education for women, and first woman professor of higher mathematics. 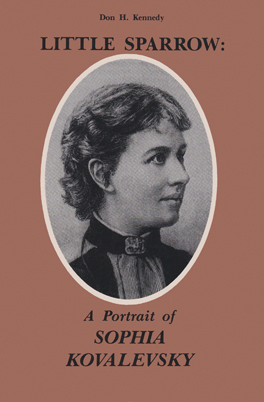 She pushed the development of analytical mathematics — such as ultraelliptical functions — beyond that of anybody before her. From the French Academy of Science she won an award as important as the later Nobel prize.